5-05 2X 348 36,427 4.7 1707 3.2 1148 Inc. Her Granddam is Mark Maui! We have daughters by Gold Chip, MCutcheon and Dempsey. 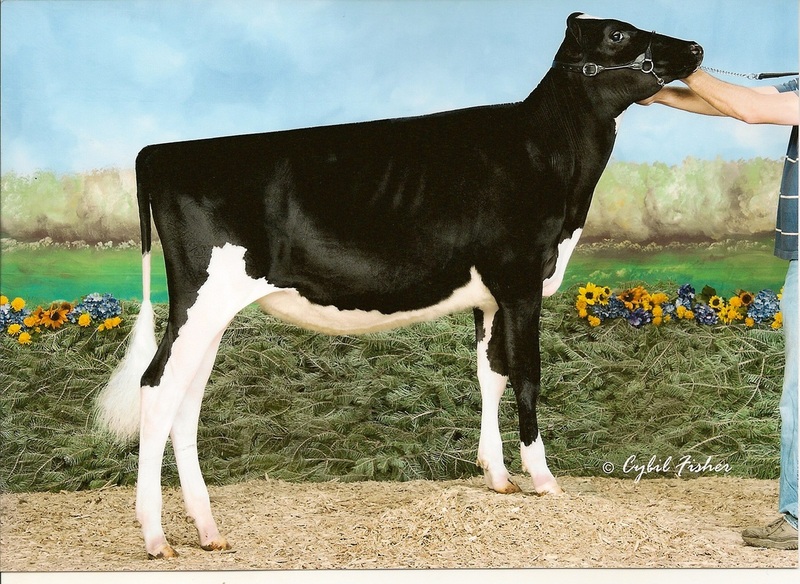 Due May 2015 from Mitze and her highest GTPI daughter. 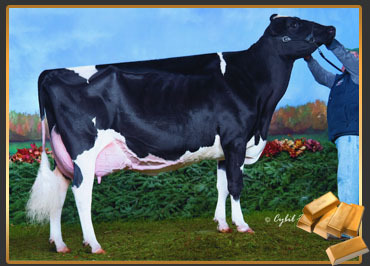 Cocoa's famous dam is none other than Cherry Coke-Red, pictured on the RED's page. 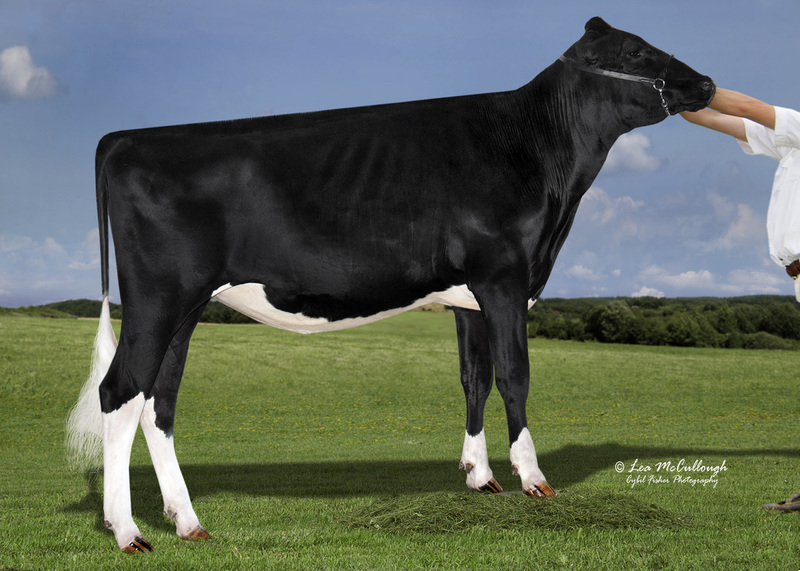 Her September calves by Atwood are here!